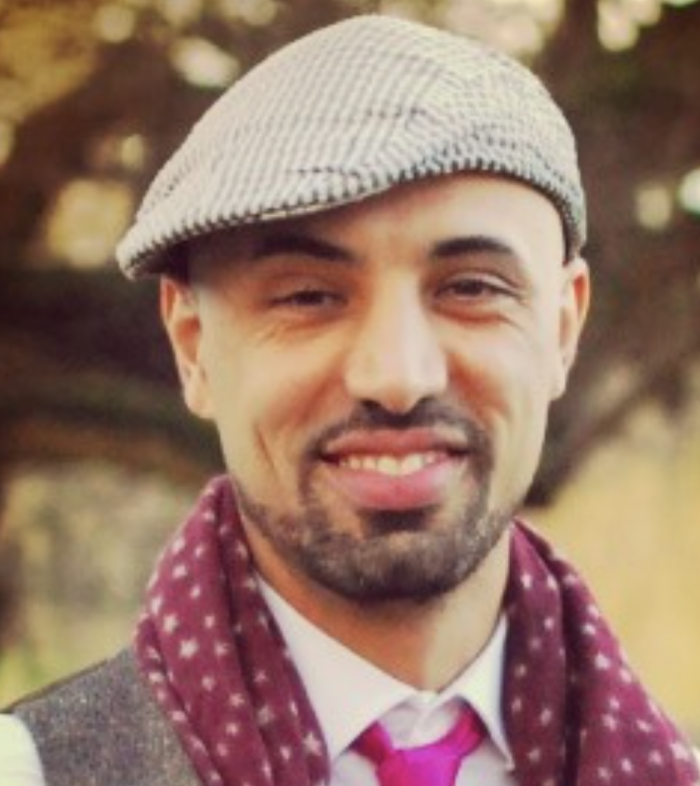 Ajoeb (Dutch spelling for Ayoub) is a Medical Advisor and serial entrepreneur who has been a co-founder of a number of biotech startup companies and networks in the Cambridge ecosystem. He is currently a Medical Advisor working on novel biomolecular therapies in oncology for the Medical Dept of a Japanese multinational biopharmaceutical company, Daiichi Sankyo in the UK. Prior to that he worked as a Medical Science Liaison for Novartis and Abbvie. During his BSc and MSc degrees he worked on neural stem cells, diabetes and immunology in New Jersey, Sweden and the Netherlands. Later on he pursued his PhD in cancer stem cell research at the Cancer Research UK Institute at Cambridge University. Ajoeb is very passionate about supporting young researchers and entrepreneurs to set up successful science/tech startups that may have a transformative effect on society.